Visiting Kintyre for work or holidays? Why not discover this beautiful West Coast Peninsula with one of our modern, reliable vehicles available for hire. We offer a free shuttle service to and from Campbeltown airport, bus and ferry terminals. Further destinations may be able to be arranged. All our vehicles are modern, safe and usually less than 1 year old. 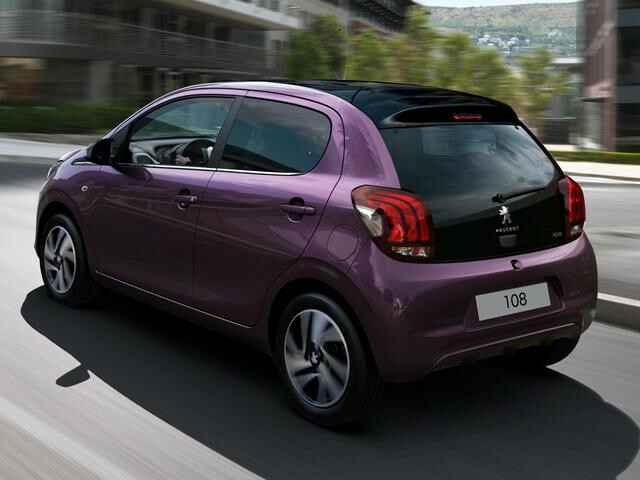 Small car Peugeot 108 or similar from £39.99 per day. 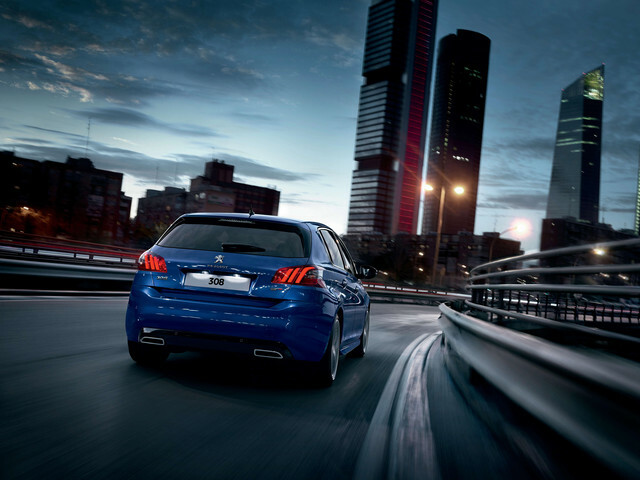 Medium size car Peugeot 308 or similar from £59.99 per day. 5 seat MPV Peugeot Rifter or similar from £65.99 per day. 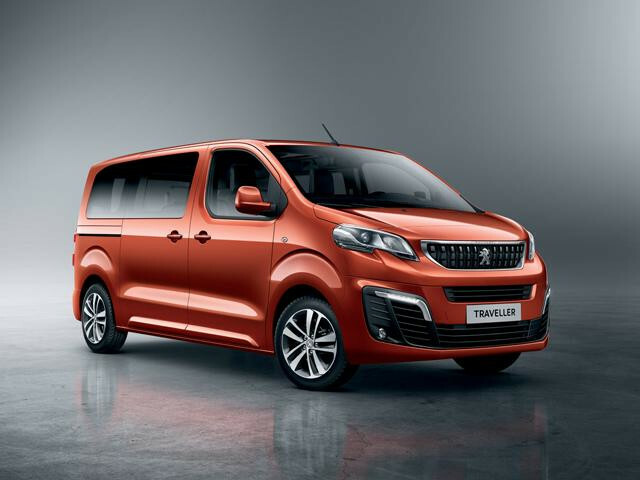 8 seat shuttle bus Peugeot Traveller or similar from £79.99 per day. Reduced rates available for bookings longer than 3 days. All priced include insurance, VAT and a 200 miles per day limit with a 16p per mile charge after. Terms and Conditions apply.